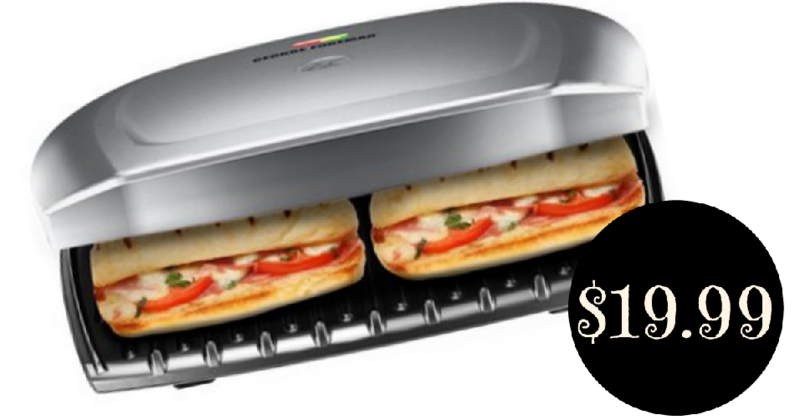 Walmart is offering the George Foreman 9-Serving Classic Plate Grill & Panini Press for $19.99. This grill is family sized! Feed the whole family, with leftovers to spare! The 144 square inches of grilling surface lets you make up to nine servings at a time. Prices subject to change at anytime. Choose free in-store pickup.